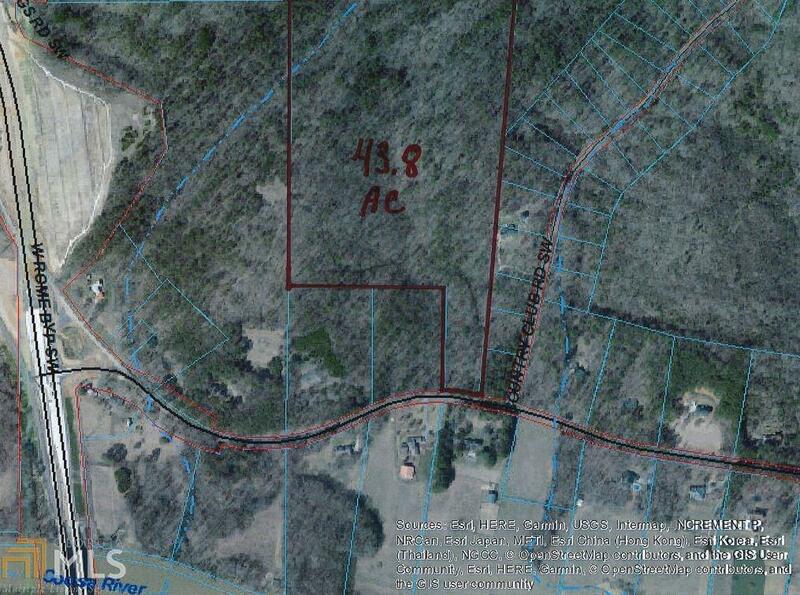 This is a beautiful wood tract of land with mostly hardwood trees. There are several building sites and a possible lake site. The deer and turkey hunting is excellent. Easy access to town and the new southern bypass.